The Burke has a great post about the history of Seattle's development and topography. 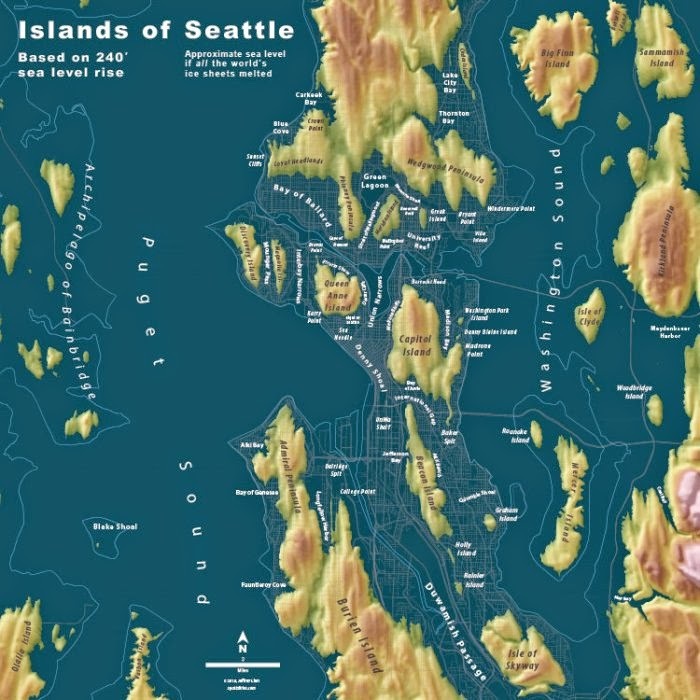 It would be a great resource for anyone teaching about Seattle geography or the interaction of settlers and Native Americans in Seattle's early years. Check it out! Posted on October 18, 2014 by WSCSS.